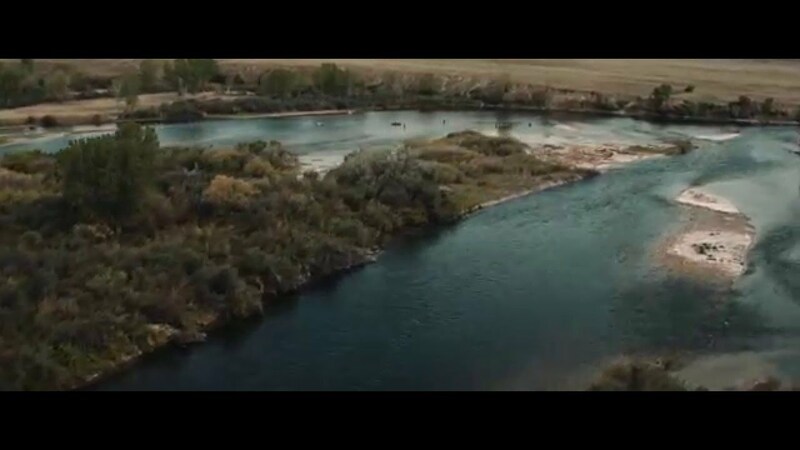 With the drop in flows(4,500 cfs currently) the fishing on the Bighorn River has been really good over the past week from Afterbay all the way down to Two Leggins Access. The river is very clean of moss and algae, the fish are healthy from gorging during the high water and anglers are having great success with just about every technique you can imagine. We are anticipating another drop in flows this week at some time. We find flows in the 3,000 to 4,500 cfs range to be ideal for fishing the river. We currently have Black Caddis, PMD’s and Yellow Sallies emerging in various areas throughout the river. Nymph fishing has been productive with imitations for all the previously mentioned emergences. In addition the San Juan Worm and grey Sowbugs have been fishing incredibly well also under the indicator. During the emergences swinging soft hackles in a riffle has been productive also. Best Nymph patterns have been grey soft hackle ray charles, wire worm, chenille worm, poxyback sowbug, sowbug hare light, poodle sniffer, dill’s pupa, kyles beadhead yellow sally, tungsten yellow sallie, split case pmd and the tungteaser. With the abundance of juvenille brown trout in the river the streamer fishing has been lights out over the past two weeks. This one is simple fire your fly in the water and rip it back as fast as you can. Cover the whole river with your streamers bank to bank. A sink tip(Rio Versileader) or full sinking line(Galloup’s Airflo) are your best bet for delivering your fly. Lil Kim’s, JR’s Conehead, black Buggers, Double screamers in white have all been doing it. Saving the best for last – summer dry fly fishing is here folks. Water temperatures are perfect in the low 50’s throughout the afternoon. You will find Black Caddis riverwide, PMD’s predominately from 3 mile down to Mallard’s and Sallies the heavies from Crow Beach down to Mallard’s. You can pick up a few with terrestrials also. Some anglers are floating down the river and finding success setting up on pods of fish, while others are doing well prospecting the banks with a dry-dropper rig. We have a great assortment of dries in the shop, stop in and we will get you set up for success. We are expecting a long sustained dry fly fishing with the current conditions. Enjoy the great while you can!